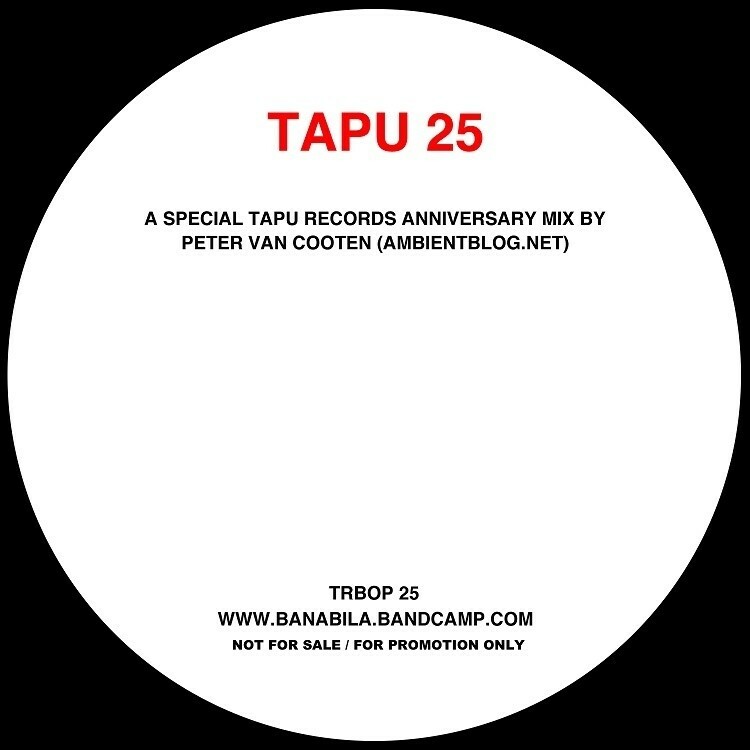 This mix is especially created to celebrate the 25th release on Michel Banabila’s Tapu Records (which will be released later this year). In this mix (in fact a follow up of “Streets, Dreams and Memories“), all tracks & samples are chosen from the Tapu Records catalogue and so it displays the versatility of Banabila’s work – as solo artist as well as in collaboration with others. A limited edition (100) physical Audio CD with this mix will be included with every physical release order from Banabila’s Bandcamp. Also, a VIDEO version (presenting the covers in sync with the mix, as well as including the impressive Geert Mul video for ‘Crowds‘), can be downloaded for free (link below). Michel Banabila heeft een fraai nieuw album gemaakt, samen met (alt)volist Oene van Geel (o.a Zapp 4). 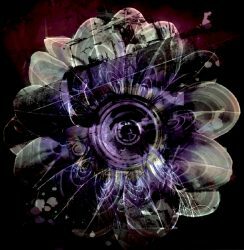 Bijna nog mooier is de megamix met materiaal van Michel Banabila’s Tapu Records, opgenomen ter gelegenheid van de 25ste Tapu release. Peter van Cooten (ambientblog.net) maakte er een ademloos muziekstuk van dat maarliefst 74 minuten duurt! M’n complimenten qua de Tapu mix cd Peter, genieten! Deze mix is zo geweldig mooi! Wat een prachtige mix is dit! Ik zit al meer dan een uur met het geluid hard aan en de tuindeur volledig open te genieten. Echt wonderschoon Michel!